HAVING A BALL! 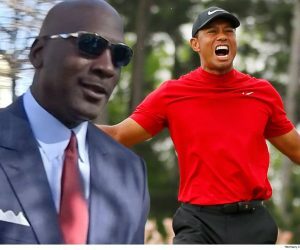 TIGER WOODS A LEADER, NOW JUST 2 BACK! 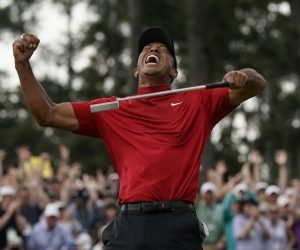 Tiger Woods’ score of 68 in the second round of the Valspar Championship ran his overall score to 4-under and gave him the share of a clubhouse lead for the first time since he won his last PGA Tour event, the WGC-Bridgestone Invitational that was held way back in Aug. 2013. 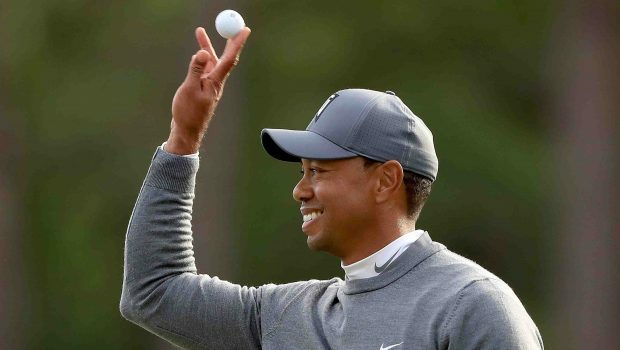 Woods relinquished the lead to Corey Connors (-6), but no matter what happens over the weekend, Woods storming to a second-round lead is another sign that this comeback seems very different from all the other misfires over the last five years. Combine that with Phil Mickelson’s victory last week at the WGC-Mexico and it looks like maybe golf’s old guys aren’t ready to surrender the stage just yet. Woods outperformed playing partner Jordan Spieth over the first two days. Spieth scored a 76-71 for +5 and missed the cut. Previous WATCH NOVA KNOCK OFF BUTLER 87-68 IN BIG EAST! Next PHILLIES’ REBUILD FROM THE ASHES RIVALS CUBS AND ASTROS!